It’s easy to forget about drinking water when it’s the winter season, and we may even forget to maximise the use of our water filtering systems! A lot of people drink less water in winter because the colder weather makes us less parched, and it’s easy to forget to hydrate all together. Though we may not feel the thirst for H2O, drinking plenty of water in the winter is just as important as drinking a full eight glasses during summer! 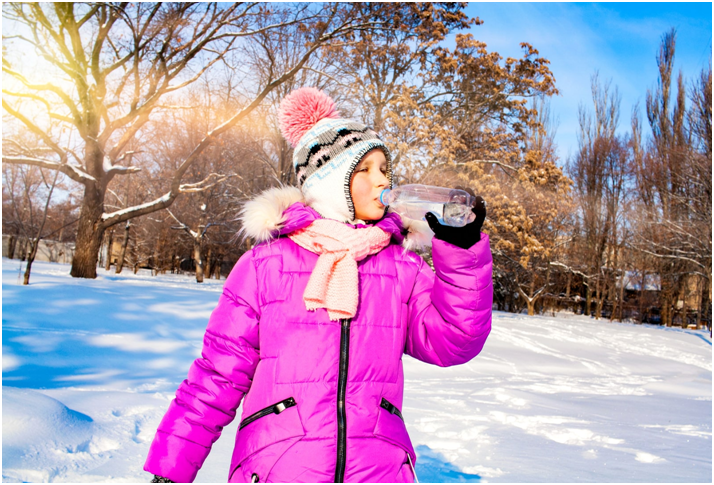 Today, we share the reasons why it’s important to stay hydrated, especially in the winter season. Winter dehydration is indeed a thing! It’s there and it can happen to anyone. Cooler weather often means we are using indoor heaters in order to stay warm. The artificial warm environment produces dry air. Too much exposure from dry air causes winter dehydration. While harder to notice, winter dehydration can affect your health and well-being, leading to various problems such as muscle fatigue, dizziness, cramps, and exhaustion. During winter, when we go outside in cold weather, our bodies also lose moisture. This may not be as noticeable as sweating during the summer but it shouldn’t be ignored - it’s important to remember that being thirsty is not the only sign of dehydration, so keeping up with fluids is the best option to stay away from unwanted winter dehydration. The winter months can really take a toll on our health, especially when we are not equipped with strong immune protection. The cold weather of winter makes us more susceptible to various airborne diseases. It’s important that we have strong immune systems to fight against potential illnesses. Unfortunately, dehydration can weaken our immune systems. The lack of water can dry out the mucous membranes in our lungs, which makes us prone to infections. Staying hydrated ensures that our immune system is properly functioning to help fight viruses that cause colds and flu. If we are feeling sluggish during the middle of the day in winter, it may be because of dehydration. Day time fatigue can be a symptom of dehydration. Staying hydrated helps our bodies to be at their optimal state. Adding drinking water to daily routines is a great way to get into the habit of doing this. For those who are always on the go, try to bring a water bottle with you at all times. This way, we can stay alert and energetic. Whether it’s summer, winter, autumn, or spring, drinking water is an essential part of our lives. 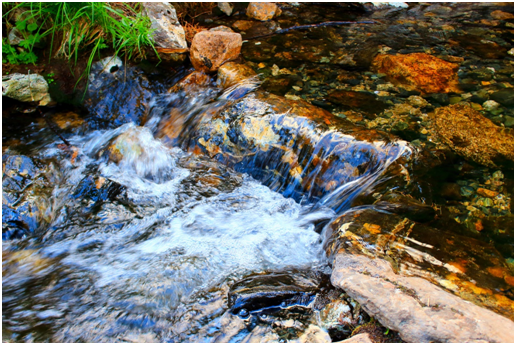 Drinking clean, purified water only has positive effects on one’s health and well-being. Drinking sufficient water, no matter what the season is, can help us stay healthy, protected, and alert. For clean, filtered water, choose Big Wet. Big Wet’s water comes from the Daylesford and Hepburn Springs region of Victoria, an area renowned for the purity of its water. Big Wet provides water that has no hidden impurities, chemicals, or preservatives; it is simply clean, natural water.